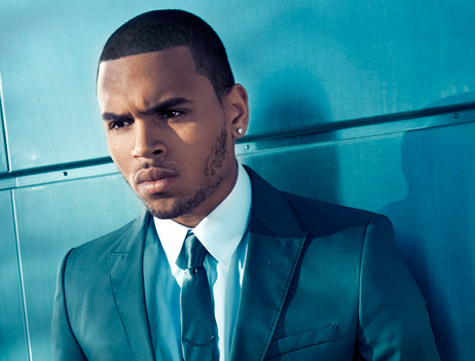 Chris Brown had the crowd on its feet at the 2012 Billboard Music Awards in Las Vegas. Following an introduction from Brandy, the R&B superstar delivered a dance-heavy performance of his hit single “Turn Up the Music.” Enter the Fun Zone with Breezy. Chris Brown turned the ballroom into a concert arena with his electrifying performance of “Turn Up the Music” on Tuesday’s “Dancing with the Stars.” Breezy and his dancers suited up and showed off their fancy footwork during the energetic set, bringing fans onto the dance floor as lasers lit up the stage. In the face adversity, Chris Brown‘s ‘Team Breezy‘ remain a cut above any other contemporary fan base. For, despite the odds being against them, their support of Mr.’Fame‘ is stronger than ever, showcasing their love for the star time and time again. Well, today- for the first time in his career- Brown has landed a UK #1 single, without stepping foot in the country to promote it. Rising to the top with ‘Turn Up The Music’, he now sits atop the tally for the first time in his seven year career, a month before he releases his new album ‘Fortune‘. Sure to smile on his face, his ‘win’ is the second first he has scored this year, following his success at the 2012 Grammy Awards, which saw him pick up his very first Grammy for 2010′s ‘FAME‘. Despite the obvious and ever present set backs they face, Chris Brown can always count on support from his fan base, ‘Team Breezy‘. Backing his music by way of ‘capital’ and their online presence, they- unlike a certain Rihanna Navy- are just as supportive with their mouths as they are with their money. Case in point? Despite the fact that he has not stepped foot in the country, his British fans have secured him a #1 single with the dance hit ‘Turn Up The Music‘. Now #1 on the UK iTunes charts, Brown beats Katy Perry‘s ‘Part Of Me’ and Nicki Minaj’s ‘Starships‘ to the top spot, two months before the release of his new LP ‘Fortune‘. The single’s success comes days after one time collaborator Diplo labelled him an a**hole, and weeks after the release of ‘Music’s remix, which features ex girlfriend Rihanna. 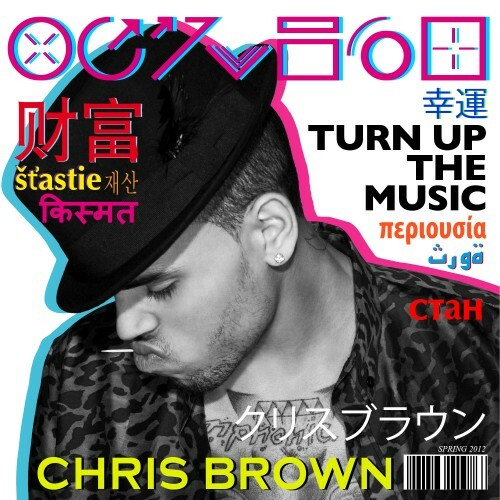 With his single ‘Strip’ instantly taking off, giving R&B star Chris Brown a bevy of buzz for his forthcoming LP ‘Fortune’, he returns to turn up the heat with ‘Turn Up The Music’. 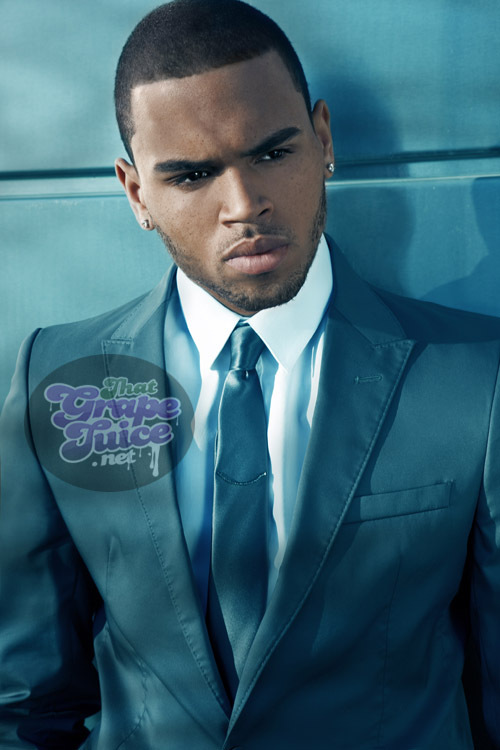 ‘Music’, Brown’s second offering from the highly anticipated ‘F.A.M.E.’ followup, already sent fans into a frenzy when the behind the scenes footage of its accompanying visual made rounds across the net. 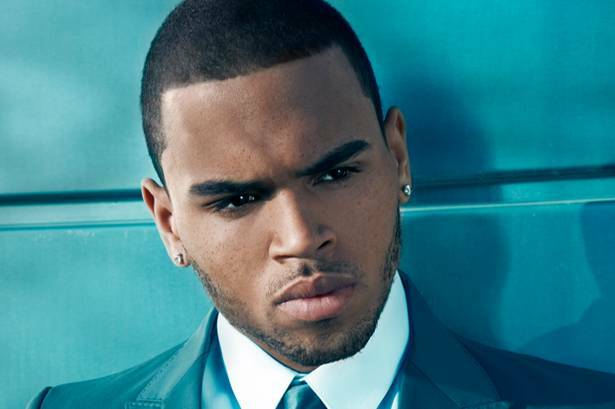 Earlier today, Chris Brown released the clip for his latest single, ‘Turn Up The Music’. In support of his upcoming ‘Fortune‘ LP, the jam received an impromptu promo boost hours ago when Brown hinted at a possible collaborator for its remix. This, following the controversy he is currently facing after allegedly teaming up with ex girlfriend Rihanna for her ‘Birthday Cake’ remix, years after they split.